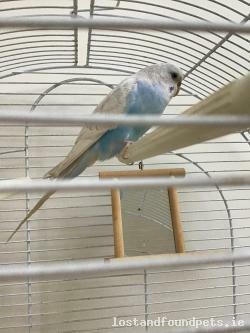 This budgie stands a much better chance of being reunited with her owner if we get the word out and you can make that happen. By default, this listing will only be available for 30 days from the approval date and will expire on Tue Apr 30th, 2019. By default, this listing will be automatically removed from the site 30 days after publication (on Tue Apr 30th, 2019).